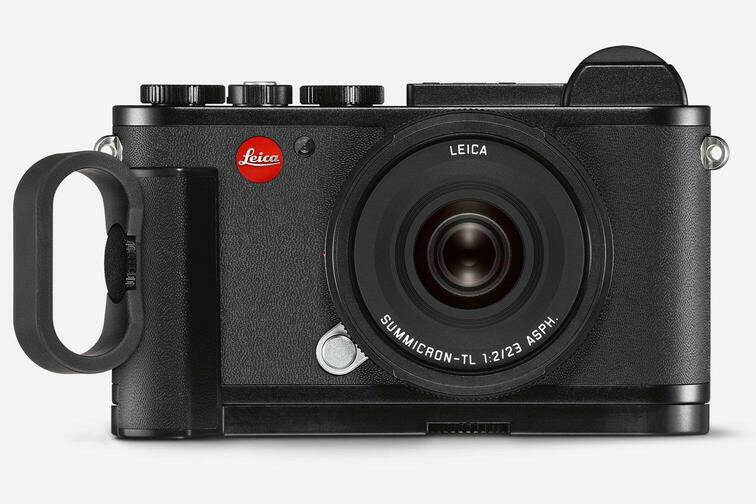 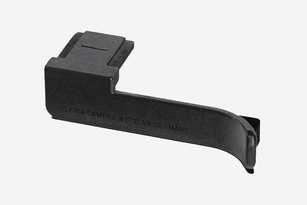 The handgrip ensures that the Leica CL can be safely and securely held – especially when using longer and heavier lenses. 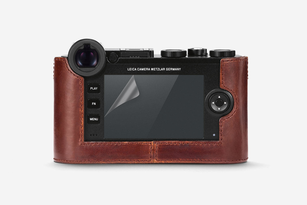 Thanks to the elaborately embossed pattern of its leather trim, the camera is held securely and steadily at all times. 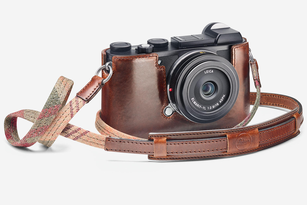 Handling is made even easier when the handgrip is used in combination with a finger loop. 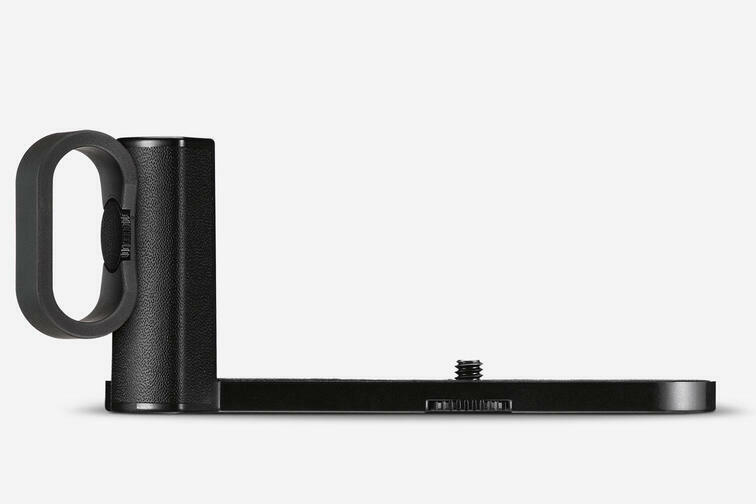 This can be quickly attached to the handgrip and is available in three different sizes: S, M, and L.